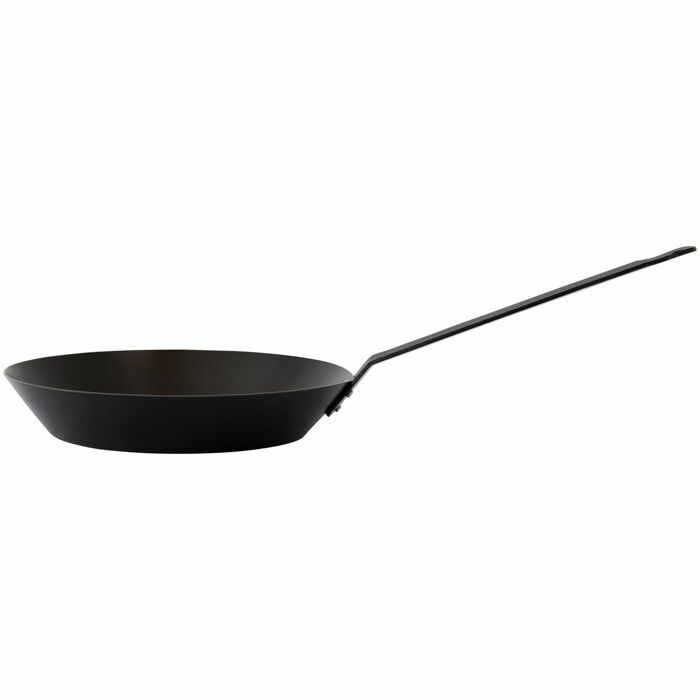 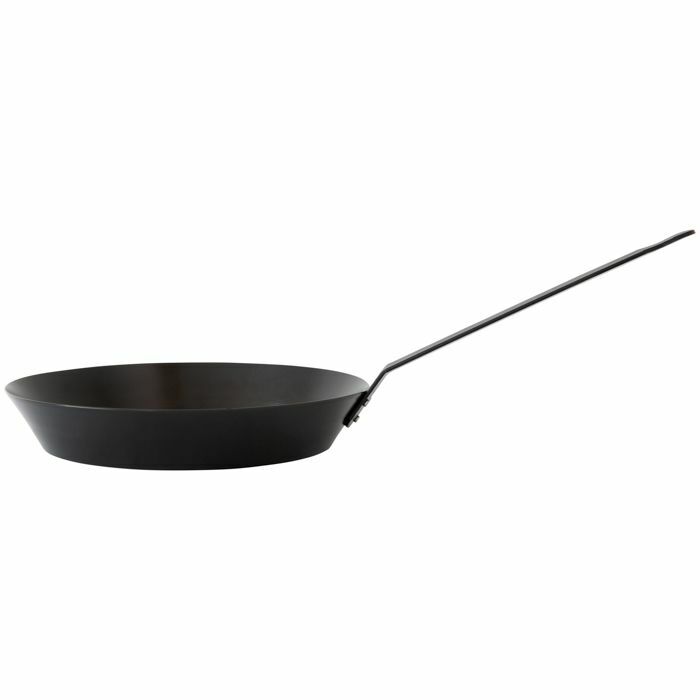 This frying pan is available in two sizes. 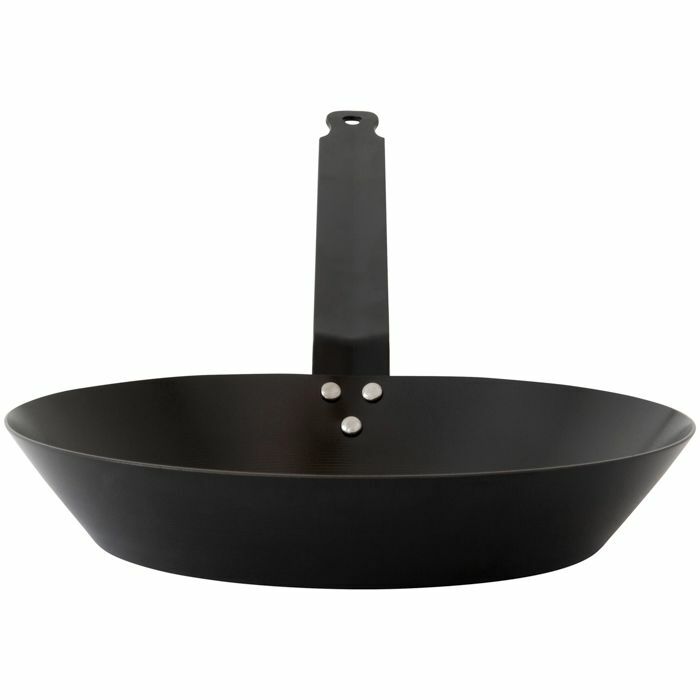 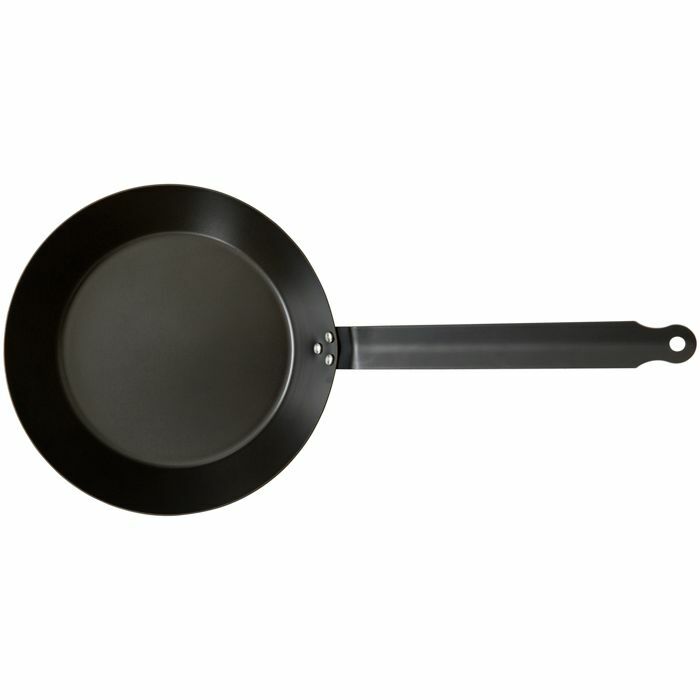 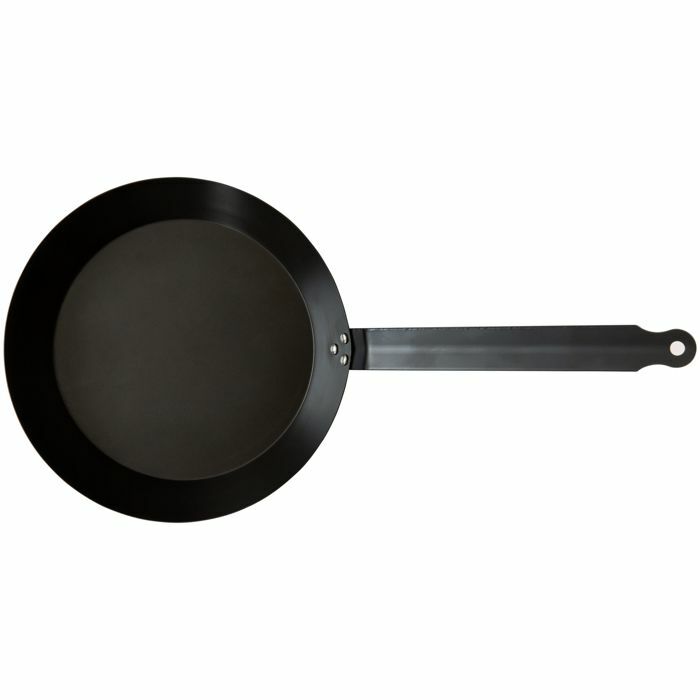 This robust frying pan is available in two sizes. 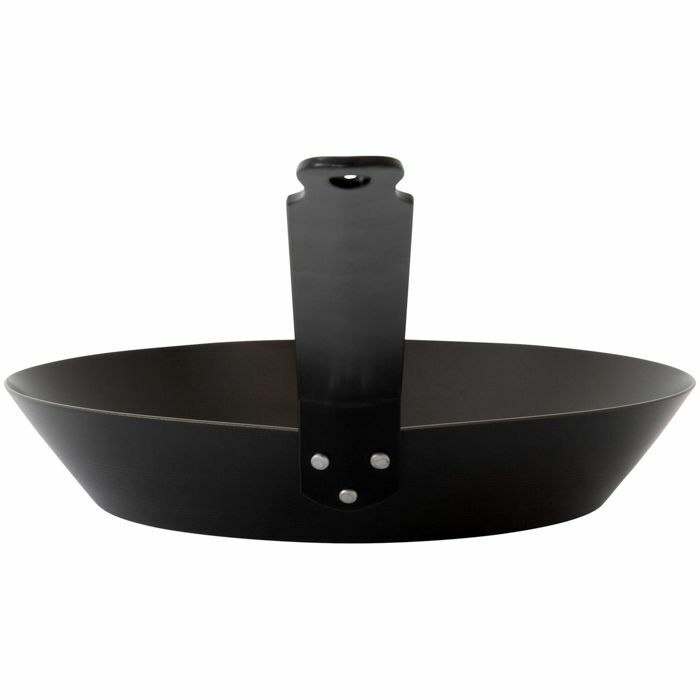 This casserole dish is available in two sizes, 2l and 4l. 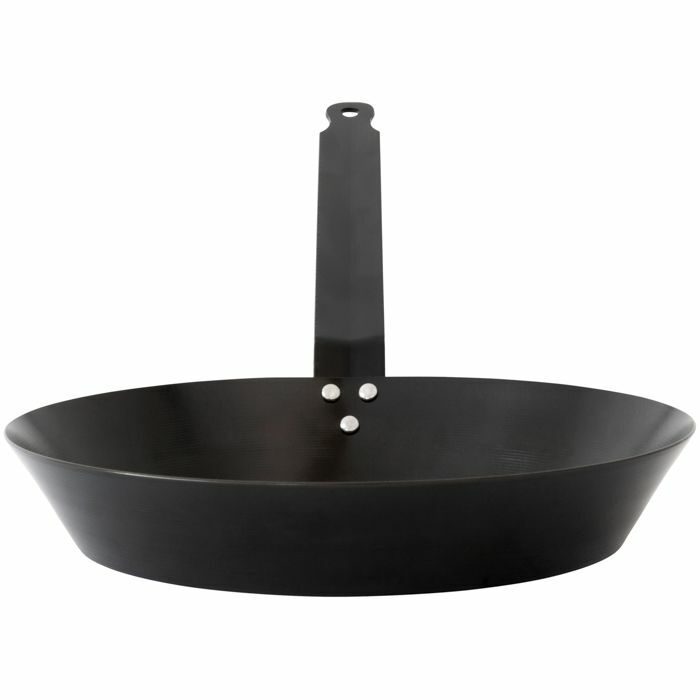 This pre-seasoned cast iron frying pan is just what every kitchen needs. Made of traditional cast iron and stainless steel, it is sure to be a winner.